The US Consumer Product Safety Commission (CPSC) has finally announced an official recall of the Samsung Galaxy Note7 smartphone, making it illegal to sell or resell the faulty units in the country. The agency is asking users to "immediately stop using and power down the recalled Galaxy Note7 devices purchased before September 15, 2016." The agency also revealed that a total of 1 million units of the phablet were sold prior to September 15, with Samsung receiving 92 reports of batteries overheating in the country. These included "26 reports of burns and 55 reports of property damage, including fires in cars and a garage." 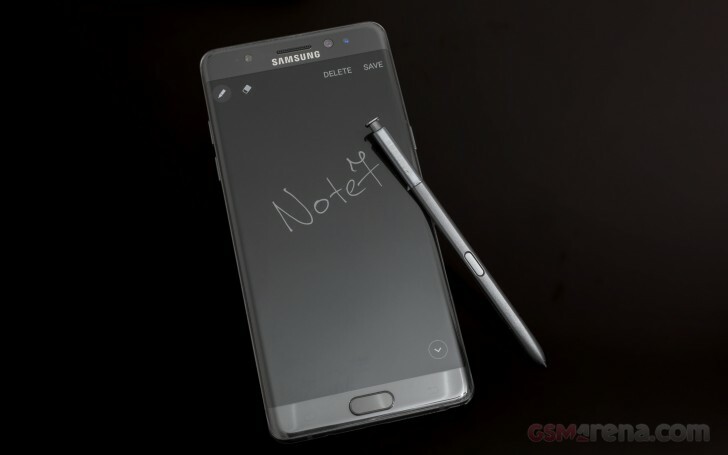 Following the CPSC's move, the South Korean company confirmed that replacement Note7 devices will be available in the country by September 21. 5yr old S2 has no burn in.